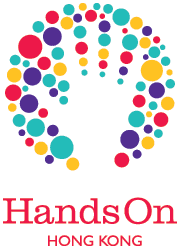 HandsOn Hong Kong is able to serve our nonprofit partners and the wider community due to the excellent support of our volunteers and volunteer leaders. They come from different walks of life and have their own reasons for wanting to help, but they share the same ultimate goal: to make Hong Kong a better place for all. Here are stories and experiences of some of our most dedicated volunteers. Sanday Chongo Kabange works in compliance and business risk management and during his down-time can often be found at HandsOn service programs! 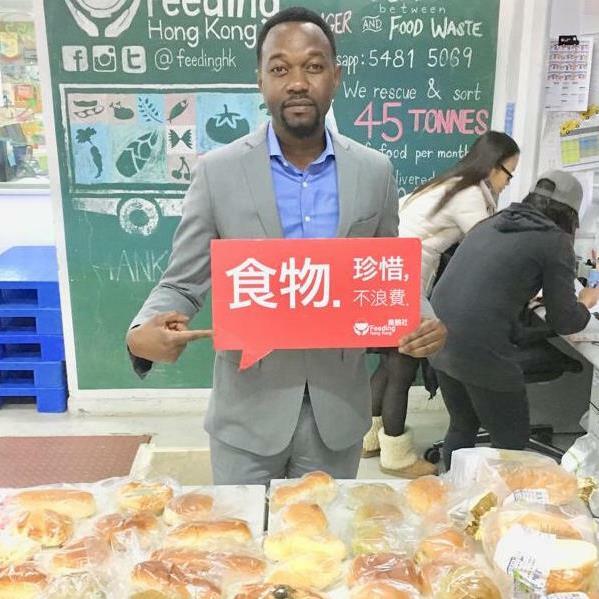 He regularly joins Bread Runs and Impact HK Kindness Walks and stumbled across our calendar in mid-2018 as part of a search to find volunteer opportunities for English speakers. Since then there's been no stopping him and Sanday has met so many different people of different backgrounds and interests, gaining new friends and professional contacts along the way. He feels the true impact of his service when he's able to share a smile with someone in need of support and know that their exchange has made them feel cared for. You're an inspiration to us all, Sanday! 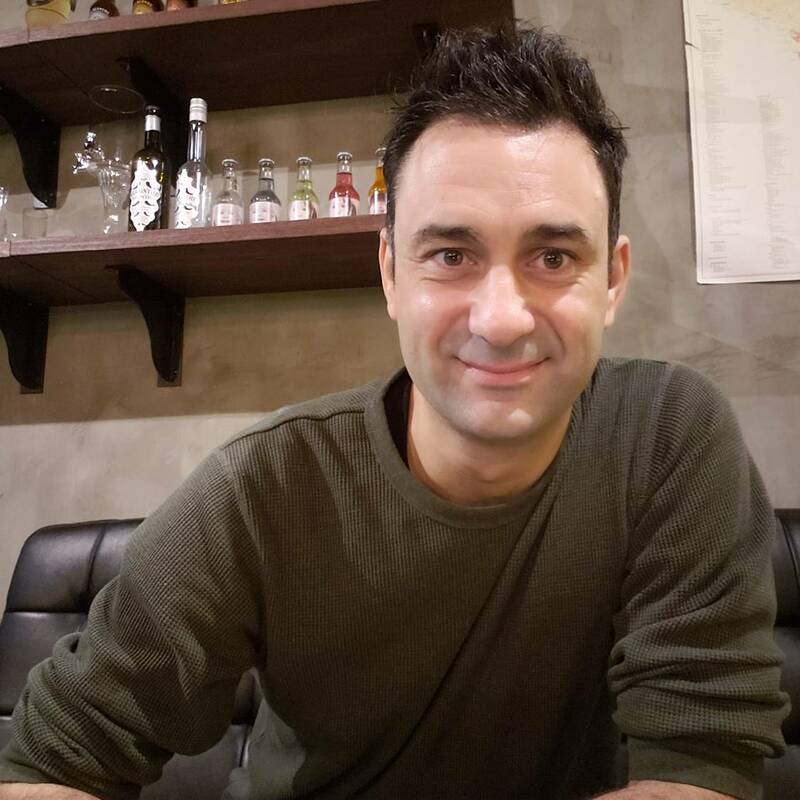 This month we introduce you to Eric Der Alexanian—a dedicated Volunteer Leader who manages a wine bar, The Greedy Loft, and led our office skills training program and supports ImpactHK as a Kindness Walk leader every week. He believes that the true impact of volunteering is felt when a team comes together as a collective, and that if each individual plays a small part then together we can create change. After spending several months guiding the young individuals in our skills workshops, Eric has no doubt they each of them will find a role that allows them to contribute and “make their difference a strength”. Thank you for everything, Eric! 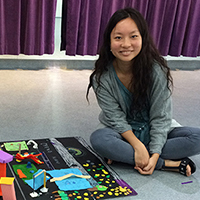 Joyce is a regular volunteer who helped to lead HandsOn Hong Kong’s ten-week art program for children supported by the Society for Protection of Children. She is currently practising law as a barrister—a desire to help the underprivileged has always been a strong motivation behind her studies. Studying law has showed Joyce that we can work together to right injustices and advocate for change, and she believes passionately in the importance of contributing to make our society a better place. She is also featured in our 2018 Serve-a-thon video. Thank you for all you do, Joyce! 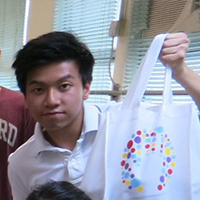 Nicholas is a 16 year old volunteer and student at Hong Kong International School. 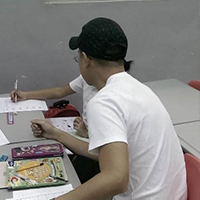 He started volunteering at i-Future Sunday school for students from under-privileged families. 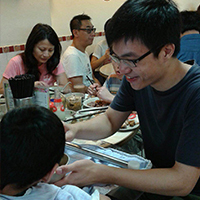 Most recently he began to work with ImpactHK through the delivery of daily necessity and warmth to the homeless in Yau Ma Tei. He believes that it’s our nature to ease the suffering of human being and animals which makes him a strong support to our volunteer team. He is a good role model for us as his empathy towards people turns into practical actions to care under privileged people by education and visits. Thank you Nicholas! 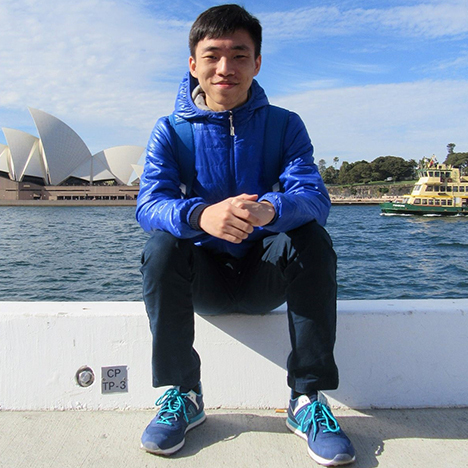 Allan Song is a volunteer leader for our programs with the Hong Kong Red Cross John F. Kennedy Centre, helping physically disabled students with schoolwork, as well as in outings to different parts of Hong Kong with the students. He started volunteering with us at the end of 2017, and has since then been an invaluable addition to our volunteer team. 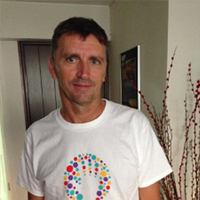 You are an inspiration Allan! 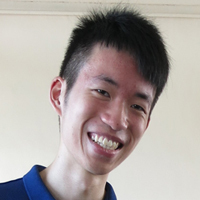 Tay Tse is a volunteer leader for special schools, mostly helping out with school outings. 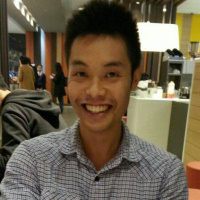 He started volunteering with HandsOn six months ago and has been an incredibly valuable addition to our team! 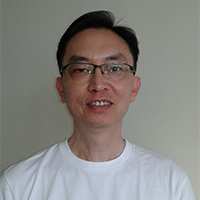 He believes that spending time with people in need is the most effective way to give back to the community, and enjoys creating happy moments together with different beneficiaries. Thank you Tay for all that you do! 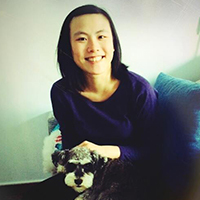 Mandy Cheung is one of the volunteer leaders for the Inside Out art workshops. 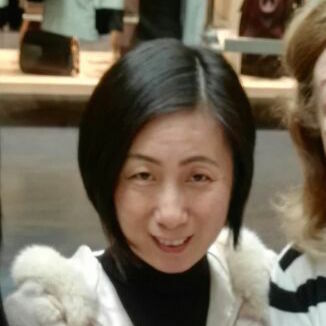 She is in the finance industry during the week and leads an art workshop for children every weekend. She believes life is more meaningful once you start thinking bigger than yourself. She vividly remembers one of the first girls she met who refused to tell Mandy her name because she thought she would just forget about her. Mandy worked to build the trust of this child and their friendship inspired the girl to help others in the class so she too could be a volunteer! Thank you for all that you do. 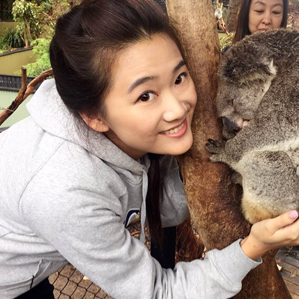 Esther found herself thinking four years ago that the one thing we all have to give is "time", so why not spend it by joining activities that help others! 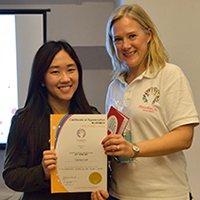 This was the start of a wonderful volunteering journey that resulted in Esther being a leader for HandsOn activities supporting children from the Hong Kong Society for the Deaf. She believes that she takes so much more from the experience than she could ever give. You are an inspiration Esther! 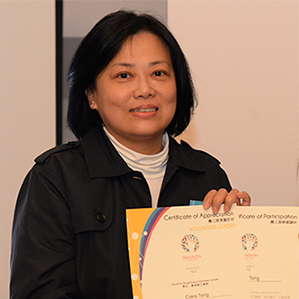 Pia has been a HandsOn volunteer leader for nearly four years, supporting Christian Action at their Center for Refugees at Chung King Mansions. Most Saturday mornings Pia spends two hours helping children like these two girls with their week’s homework. One girl Pia supported was a 7 year old with great potential but who—for various reasons—had never received a solid foundation in reading or writing. After months of helping the girl with basic spelling exercises and encouraging her when she felt frustrated or unable to focus, the girl wrote this note for Pia. This single moment has given her the push to continue volunteering as often as she does. Thank you Pia! 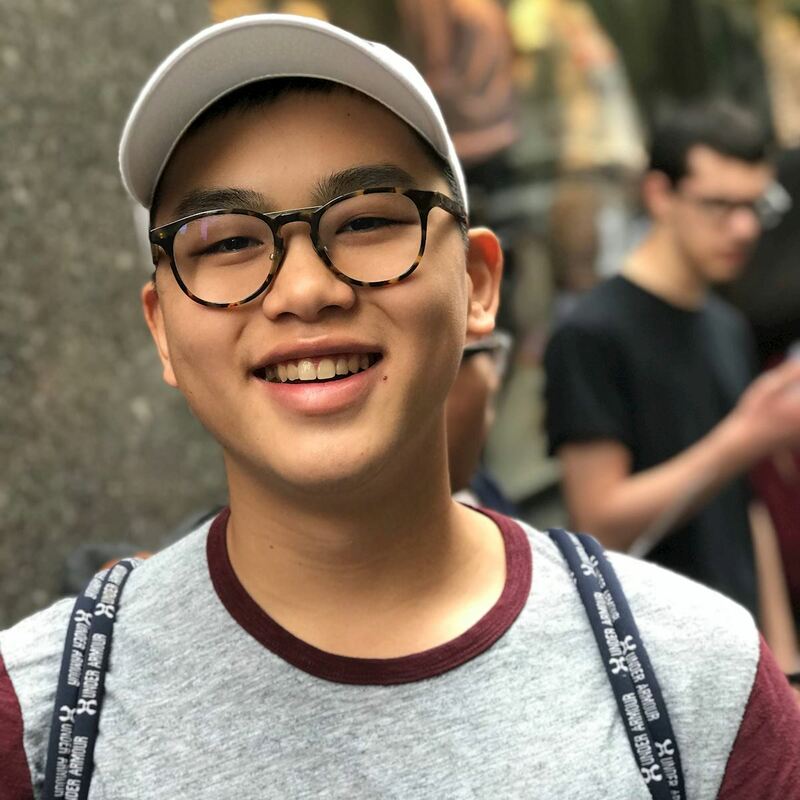 Jason Choi is a 16 year old volunteer and student at Hong Kong International School who has applied his skills and passion in support of two major HandsOn initiatives this year. Being involved in community service and seeing the change he can make, has made Jason happier than anything else could. Jason, thank you and we cannot wait to see what you do next! 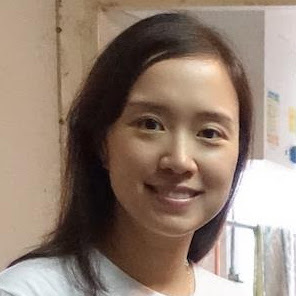 Sylvia Wong is a Volunteer Leader for our Soup for the Elderly Program which delivers warm soup and companionship to isolated elderly citizens. 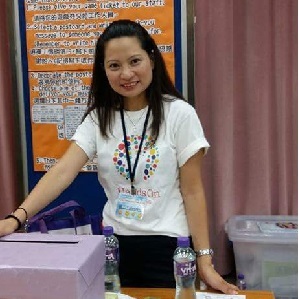 Her volunteer journey began when she witnessed an old lady picking up food from an over-flowing rubbish bin on the side of the street in Central. This started her on a quest to serve the city's underprivileged elderly. Thank you Sylvia for being an example to us all! 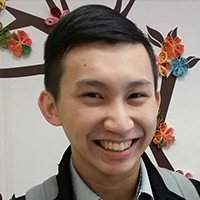 This month’s star volunteer, Alan Wong, began his community service because he wanted to give back to a society that had given him so much. 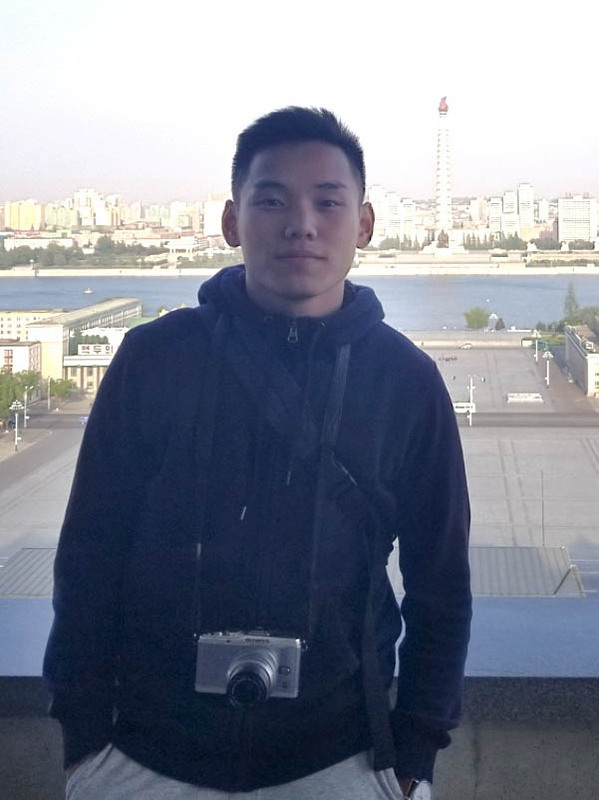 Most of his volunteering has been in support of programs for underprivileged children, and he has been surprised to discover just how much the experience has moved him. This month’s featured volunteer leader joins HandsOn programs for a simple reason—volunteering makes her happy. Daney treasures listening to their stories of the elderly beneficiaries she supports, and hearing their laughter as they tell her stories about their life. 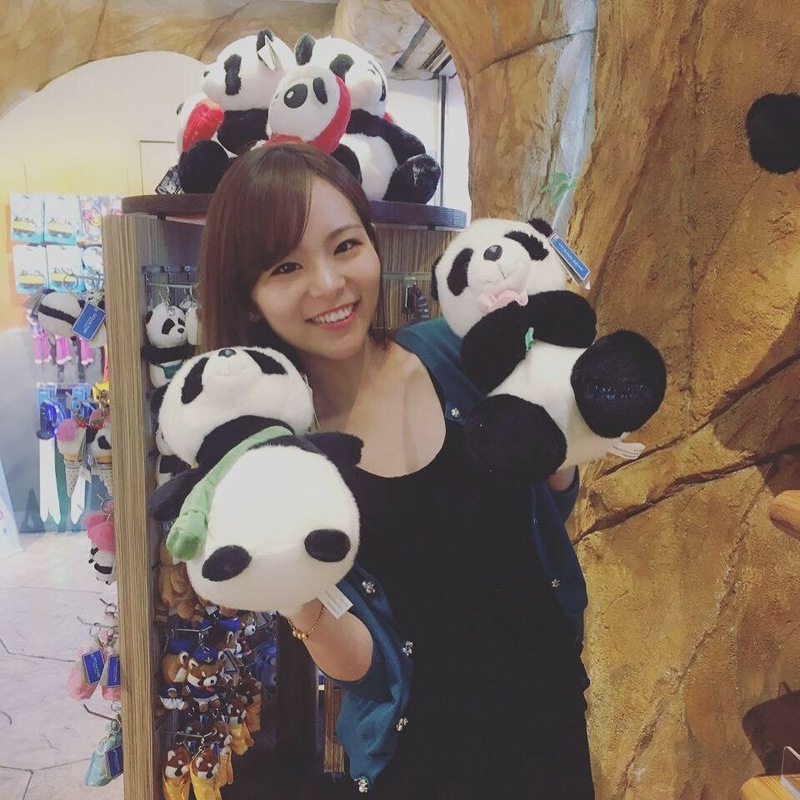 She has also met some amazing individuals she feels lucky to call friends. "I am surprised about how much the kids remember me. They remember everything I told them and they only see the good side of the world. They teach me to be more positive." 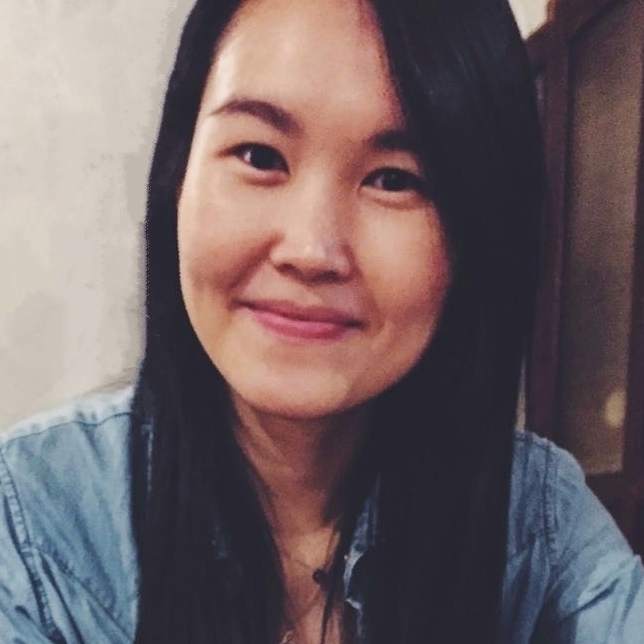 Diana Choi is the volunteer leader for our weekly program at the Bethune House Migrant Women’s Refuge, which brings together female volunteers and migrant workers to make handicrafts. Diane has been involved in community service since high school and believes the benefits are numerous, ranging from developing teamwork skills to the satisfaction of seeing someone smile. During her time at Bethune House she has learned that "human affections and respect can transcend language and cultural barriers". Thank you Diana! 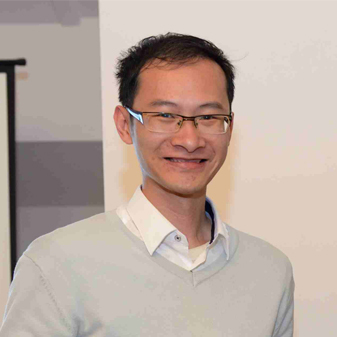 Medical student Harry Fung was featured as the January 2017 star volunteer. He is driven to serve even while he’s busy studying because he wants to make a difference now, rather than waiting until he graduates. 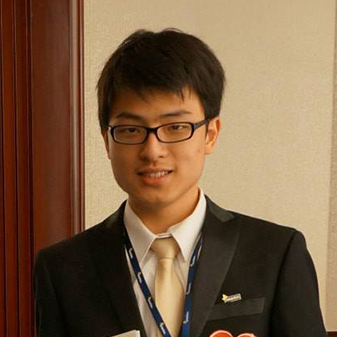 Harry puts his academic skillset to excellent use by volunteering as a tutor to ethnic minority students. 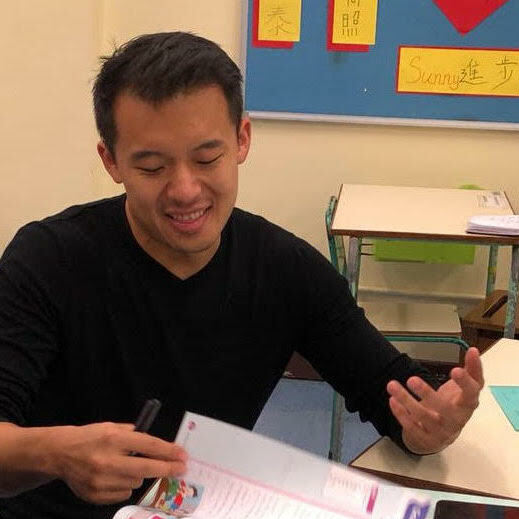 He loves to see his students’ confidence grow, and their school marks improve, but his biggest sense of satisfaction comes from seeing that his students regard him as a friend and look forward to seeing him each visit. 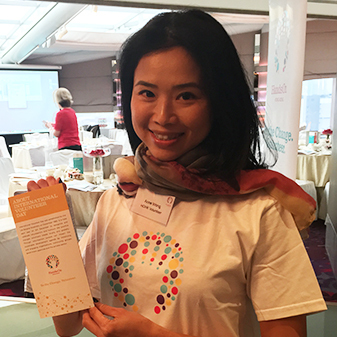 "Volunteering with HandsOn Hong Kong is a precious opportunity to broaden one's life experience and exposure, to grow and improve wellness. When you think you are helping others, you are actually helping your own self." "Just bring a big heart and big smile to every voluntary gig you go to. Sometimes you think you are the one helping the underprivileged, you never know if they are helping you too!" 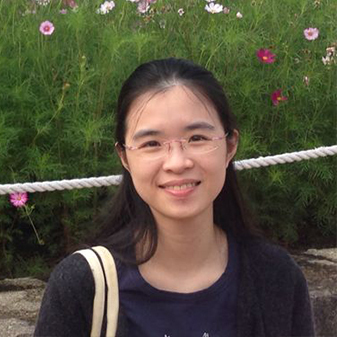 "HandsOn Hong Kong cooperates with many companies. 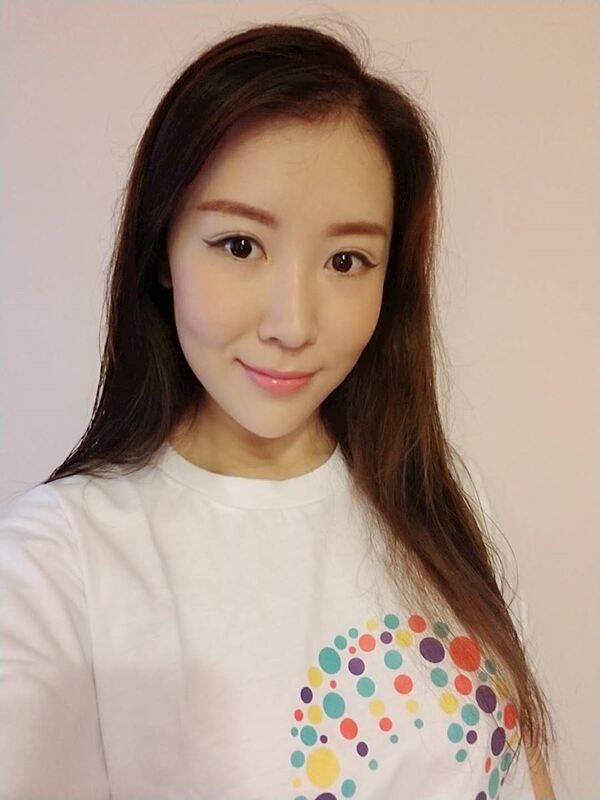 It is a well-developed charity, where you can show your talents and help the needy in Hong Kong." 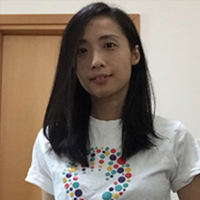 "Because of the platform, volunteers can have the choice to participate in different types of activities and this is something unique and valuable HandsOn offers." 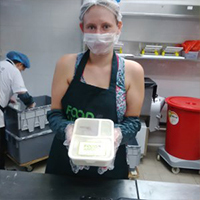 "The impact of volunteering on my own life is that it really reminds me of how fortunate I am to be able to give and serve. I have a lot to be thankful for." "I am very fortunate to have the life I have but unfortunately not everyone is as fortunate as I am. So I believe it is important for me to give back." "I feel that the impact on my own life has been as big as, if not bigger than, the impact on the well-being of the people we serve." "It's going to be a wonderful experience and you will also benefit from the program you participated in--act now and mark your diary." "Regardless of how small your effort may seem, your contribution can make a huge difference in the beneficiary's life as long as you are determined and wholehearted. Do what you can, and keep up the good work!" 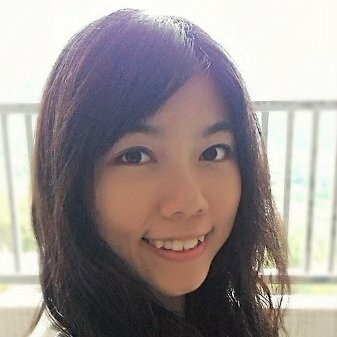 "Take the initiative to explore the types of activities you are interested in by joining different programmes if you have not made up your mind yet." 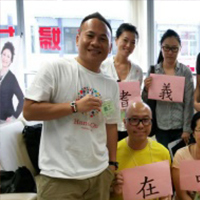 "Signing up for volunteering with HandsOn Hong Kong is easy and does not require any training. All we need to do is to spend few hours of spare time to help others and it will help the society to grow." "Volunteering is so reciprocal. No matter whether we are volunteers or service recipients, we all benefit from personal development through the process of give and take. It also demonstrates the importance of 'influencing life with life' in volunteering." 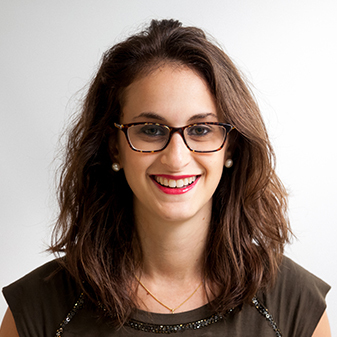 "I always believed that if you cannot afford to donate money, then donate your time." 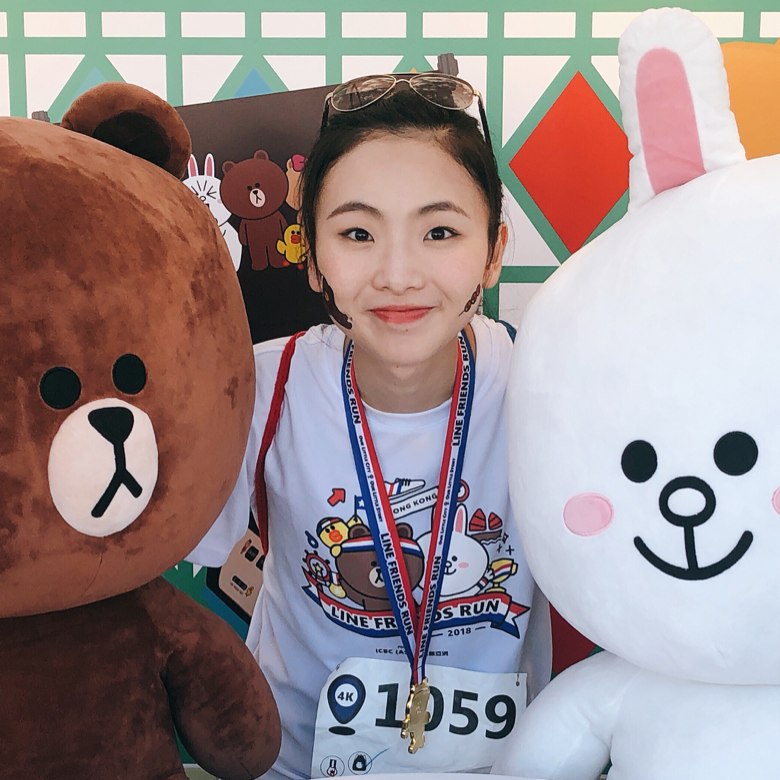 "We don't always realize that a lot of things we take for granted in our daily lives are actually quite difficult for some to enjoy, and volunteering makes me better appreciate what I have." 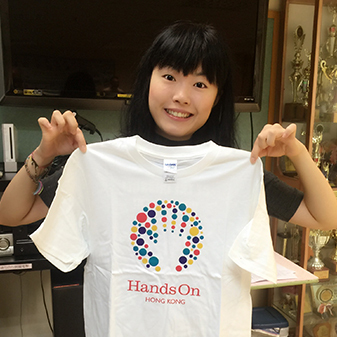 "You can experience life through volunteering with HandsOn HOng KOng. It's a platform that matches 'volunteering organisation' and volunteers on an event-by-event basis. And with so many 'volunteering organisation' and events to offer, volunteers could really experience another's life, such as that of the hearing impaired, ethnic minorities and children who live in poverty." "Find projects that you would be excited to participate in, and commit to projects you have signed up for. Sometimes volunteers take attendance lightly, cancelling last minute or failing to show up. But remember this: your presence really makes a difference! It might feel like a hassle making your way over to the project site, but the feeling you'll have after you participate will make it all worth it!" "Volunteering side by side with like-minded individuals, reaching out to those in need - the spiritual satisfaction I get is indescribable." "Although many of us might have busy work schedules, but taking a few hours or a day to volunteer can just make your life so meaningful." "I think the impact of doing volunteer work is always two-way. I do not only pass on what I know and share with the beneficiaries, the beneficiaries also share with me their positive energies and inspire me a lot through their unique way of thinking and way of facing whatever that happen in their life." 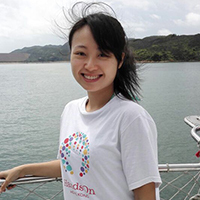 "As a Psychology graduate, I have great interest in understanding about human mind and behaviour. 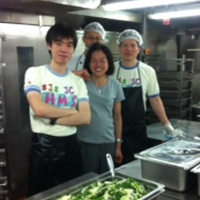 Volunteering is one of the best ways to meet people from all walks of life and learn more about our community." "My name is Carol and I volunteer for the simple reason that it makes me happy." "We are all a part of our community, naturally, there is a sense of responsibility to contribute." 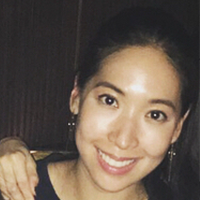 "When I was an AMS member, I had a simple thought that whenever I have spare time I would like to help the needy one in person." "With my wife, we have been sponsoring a kid for more than 10 years in Philippines... I think it is great to support financially but it is even greater if you can give more than that, like giving your time and obviously meeting the people on a regular basis." 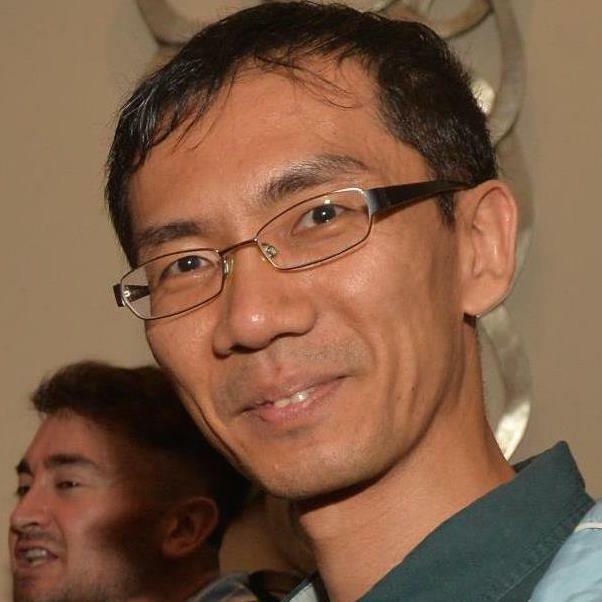 "I used to participate regularly in a computer skills teaching class for asylum seekers... It was extremely satisfying to see the computer skills students go from not knowing how to double click a mouse to sending emails and connecting with their loved ones back home." "I do know that what I do means that people with very little money get a good, fresh, tasty, hot meal for lunch or dinner." 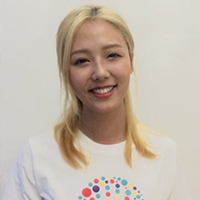 "After helping the needy, I can have a greater sense of satisfaction."